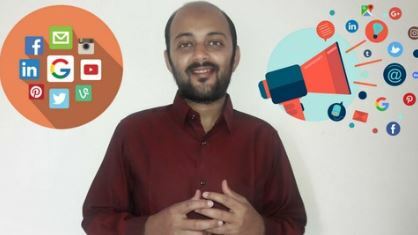 In this course i am going to teach you everything you need to learn about building an effective integrated digital marketing strategy for any business or brand. After learning from this course you will be able to plan your digital marketing step by step and execute efficiently to increase in your business sales or leads. In today’s digital world it is important that we engage our potential customers across various digital marketing platforms to convert them. Most of the businesses don’t go through any analysis process to define their target audience or which digital marketing platforms they should invest to get the proven marketing ROI for their marketing goals and they end up wasting their hard earned money in marketing.